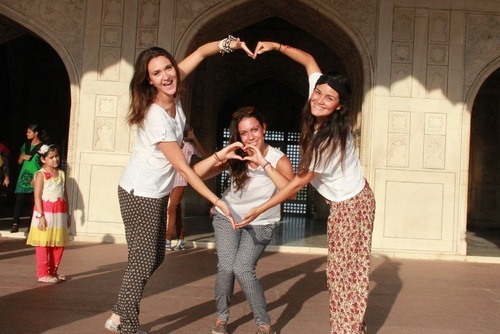 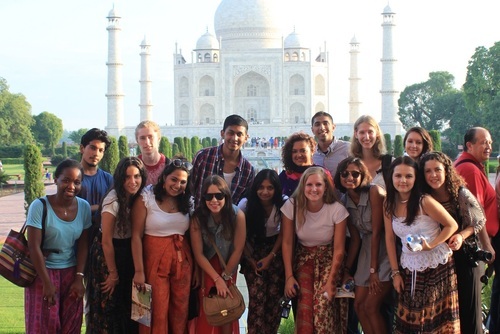 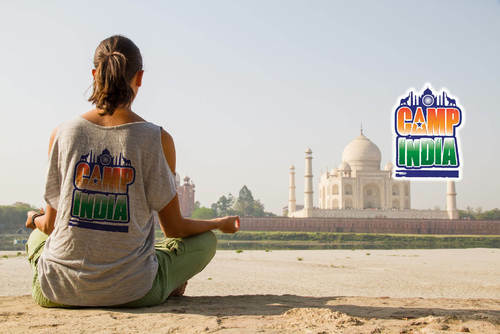 We are putting together a guide to studying in India including popular destinations, featured study abroad programs, recommended universities, information about scholarships and helpful advice and reviews. 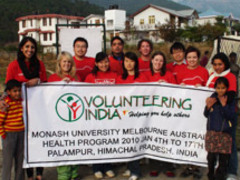 Please contact us if you would like to advertise study programs or contribute to our guide. 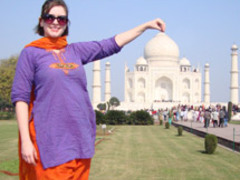 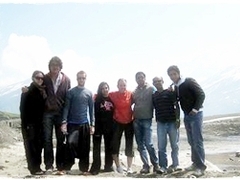 If you need any help arranging a study abroad program in India please get in touch. 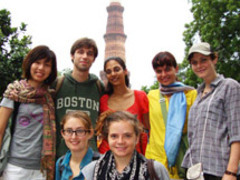 If you have ever been to study in India and would like to add a review, write about your experience or share any recommendations please contact us. 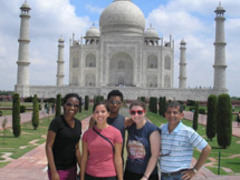 If you provide study programs in India and would like to be featured here please contact us.